If like many a tourist you've found yourself in Brussels wondering what all the fuss is about, catch the train to Antwerp instead! The largest city in Flanders is chock-full of enough museums, design shops, and eloquent restaurants to keep visitors busy for weeks. But if you only have 48 hours, here's your ideal itinerary to make the most of your stay. Antwerp has mastered the art of the first impression. Although not a possibility for everyone, the best way to arrive is by train. 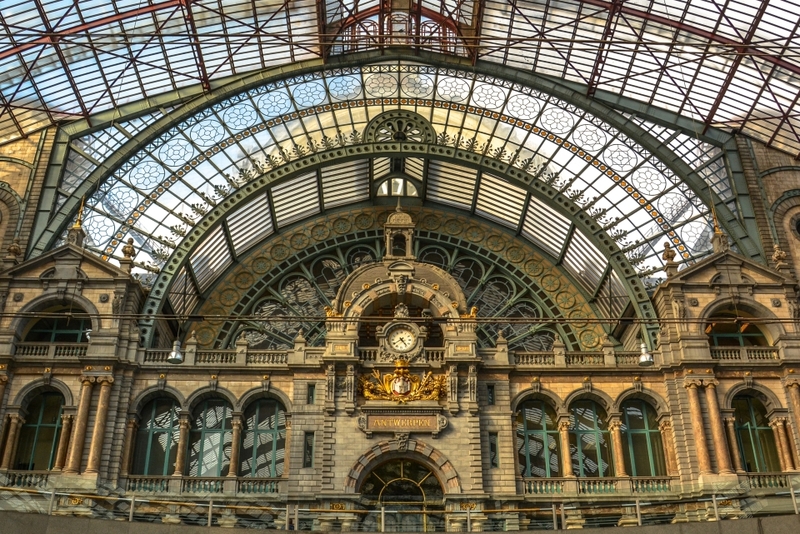 Antwerpen-Centraal is considered by many to be one of the most beautiful train stations in Belgium, if not all of Europe. It was heavily damaged during World War II and was only restored in the 1980s. But now, stepping into the main hall of the station is like stepping back into the 19th century, and it's just as grandiose from the outside. 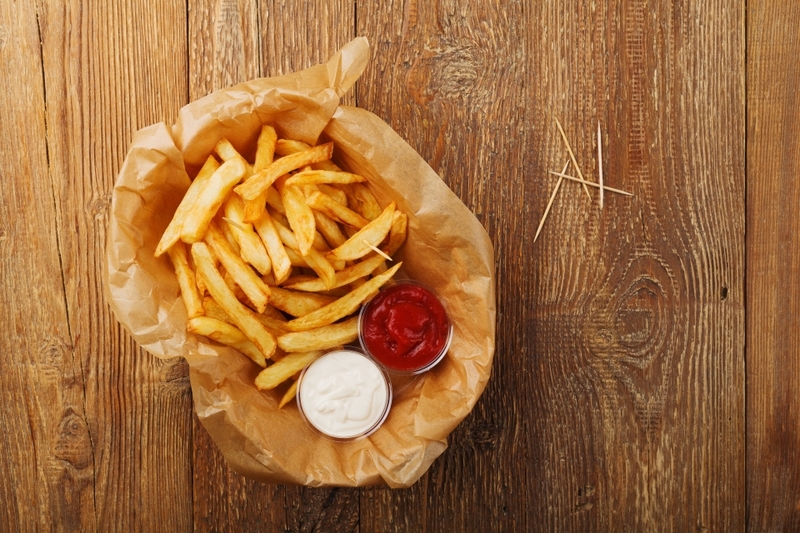 While Belgium may be famous for pomme frites and waffles, there's way more on offer than just the classics. Antwerp is Belgium's capital of cool, and its restaurants are no exception. If you're still waking up from your nap on the train, there are a number of delightful breakfast spots around the city, and your biggest problem will be choosing one. 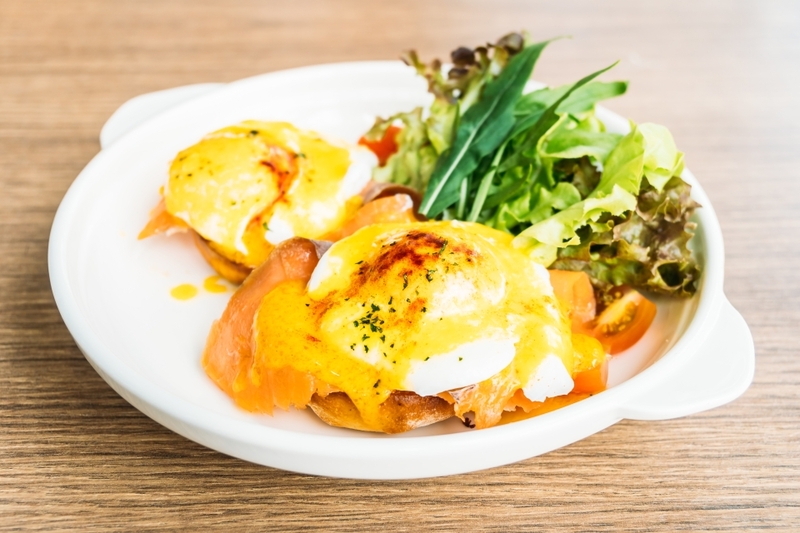 Cafe Mundi, Cafematic and Butchers Coffee all offer excellent brunch spreads with modern twists on menu items like eggs Benedict, avocado toast and cheese plates. But be sure to arrive early or make a reservation, especially on weekends. 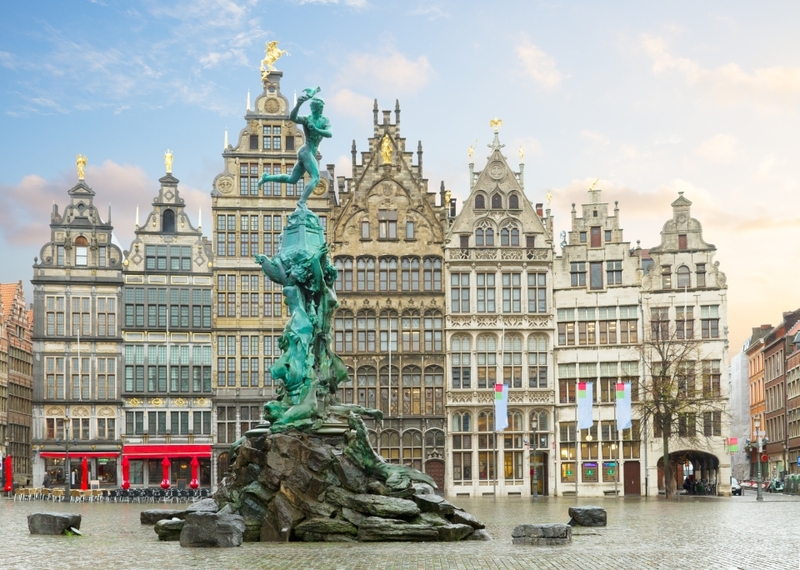 Make your way to the Grote Markt to get a glimpse of Antwerp's old market square. Ornate 16th century buildings can be found everywhere you turn, all surrounding the Brabo Fountain. The fountain depicts a man holding a hand and standing on a pedestal and a giant's head beneath the man's feet, meant to evoke the legend of the city's founding. If you spin around just a little bit, you'll be standing in front of the Town Hall, a magnificent Renaissance building that's still used today as Antwerp's seat of government. It's especially impressive when decked out with flags for celebrations. 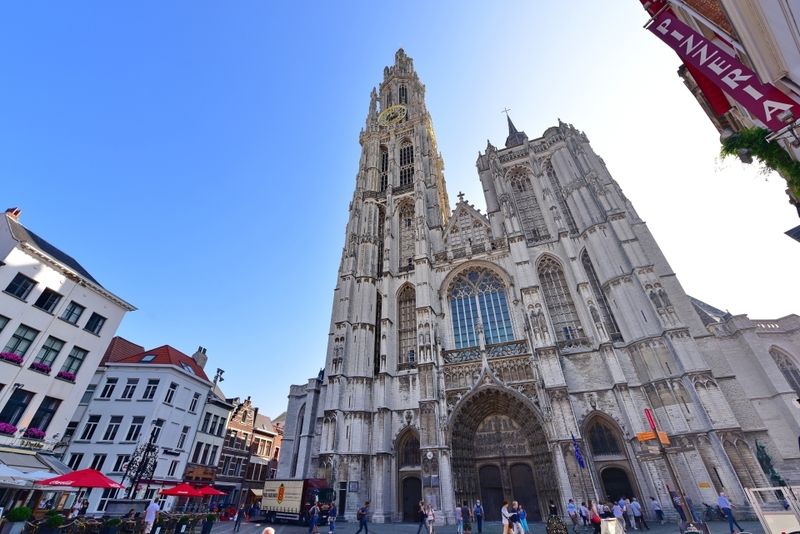 Just next to the Grote Markt is the city's most magnificent church, the Cathedral of Our Lady. Its Gothic bell tower is hard to miss and can be seen from multiple spots in the city center. The cathedral costs six euros to enter, but it's well worth it for the treasure trove on display inside. Two magnificent triptychs by the Flemish master painter Peter Paul Rubens can be found just before the altar, along with a number of other religious paintings and icons. Besides art from the Old World, contemporary artists are also exhibited in the cathedral, including an installation from 2018 called Diasporalia by artist Koen Theys. The installation displays mattresses and personal effects representing groups of people from all over the world seeking refuge in a new place. Antwerp has a whole host of sit down restaurants, but its street food is just as great. Grab a quick bite to eat at one of the many frituurs around the city. And they don't just sell fries. They usually offer other deep fried delights like curryworst, not to be confused with the German currywurst and also known as frikandel. This minced meat sausage is served with chopped onion, mayonnaise and ketchup. Take your lunch on the go and take in the sights and sounds of dynamic Antwerp as you meander to your next destination.